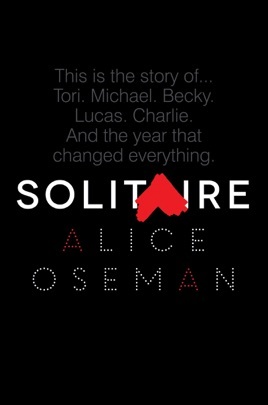 In Solitaire, Alice Oseman has brought to life a vivid, clever, and heartfelt portrayal of what it's like to be a teenager today. 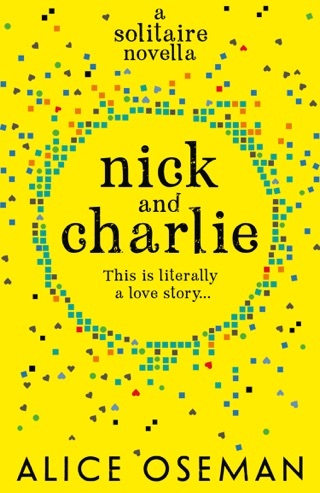 This stunning debut novel—which the Times (London) called "The Catcher in the Rye for the digital age"—is perfect for fans of Melina Marchetta, Stephen Chbosky, and Rainbow Rowell. My name is Tori Spring. I like to sleep and I like to blog. Last year—before all that stuff with Charlie and before I had to face the harsh realities of exams and university applications and the fact that one day I really will have to start talking to people—I had friends. Things were very different, I guess, but that's all over now. 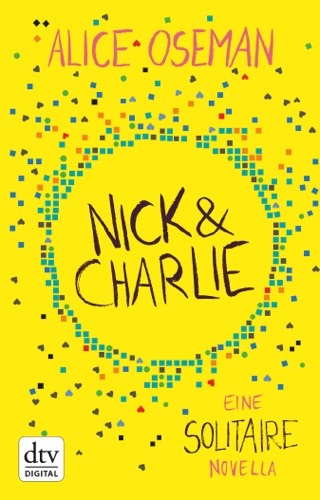 Sixteen-year-old Tori Spring likes her brothers, her best friend, and that's about it. According to Tori, her fellow teenagers are mostly "soulless, conformist idiots," and adults aren't much better. But when the new term starts, Tori meets Michael Holden, an oddball she finds oddly interesting, and Lucas Ryan, a long-lost childhood best friend (in Year 12, boys can transfer in to Tori's British all-girls school). 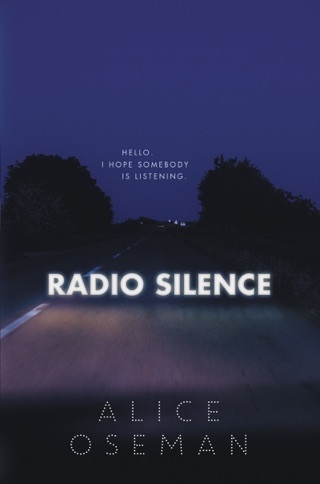 She also hears about a website called Solitaire, which traffics in small-scale pranks that escalate into danger. 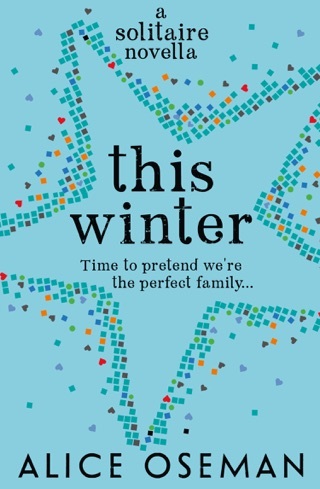 Tori is clearly depressed (her younger brother has an eating disorder and has survived a suicide attempt that Tori feels guilty about), but debut author Oseman wants her crankiness, disdain, and confusion to be charming, which isn't always the case. 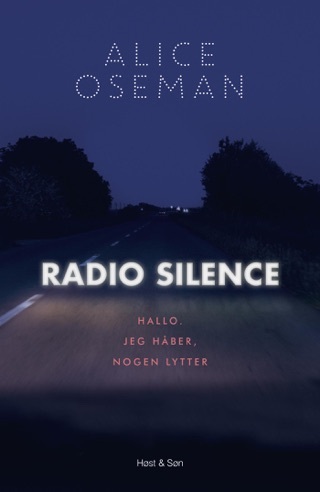 While the book's climax, when Solitaire's leaders are unmasked and relationships are cemented or mended, is chaotic and predictable, Oseman proves herself a clever, witty writer, and she effectively shows how angry or sad "nice" teens can be, as well as how the internet has infiltrated pretty much every aspect of life. Her sophomore effort will be worth watching for. Ages 13 up.